This week has been insane!!! Congratulations to everyone for making it through. 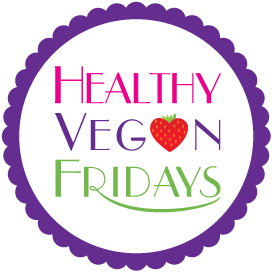 I’ll be rewarding myself for all my hard work this week by co-hosting Healthy Vegan Fridays with the fabulous Kimmy. If you’re not yet an expert on what this means, read all about it here. I might also be combining this reward with some well-deserved ice cream. I haven’t really cooked anything this week for a number of reasons, which I will list below. My dishwasher is STILL broken, so everytime I cook, I have to (are you sitting down?) wash dishes by hand! The horror! Instead of cooking, when I get home from work, I’ve been spending that time doing the following: unpacking boxes, making curtains and tablecloths, pruning trees, doing laundry, listing things on craigslist, making baskets for the closet shelves, and catching spiders in my house and carrying them outside. I’m pretty sure I’ve spent the majority of my time on that last item. I don’t know if there’s a sign outside my house that says ‘free spider boarding house’ or what, but there are sooooo many in here! They’re lucky I don’t like to kill people or the spider population would be in serious danger. I’ll be quadrupling that recipe, because it makes a single serving, and let’s face facts, I eat wayyyy more than that. I use the vega protein powder, so I hope I can use that as a substitute for the hemp powder. The meatballs sound delicious, and I can’t wait to try to make them in cute shapes! Another healthy vegan friday recipes that I would like to point out is the bite sized pineapple cheesecakes from Edible Musings! Oh, how I love anything bite-sized. It makes me feel dainty and like I can eat many of them and not feel guilty, because they’re tiny. 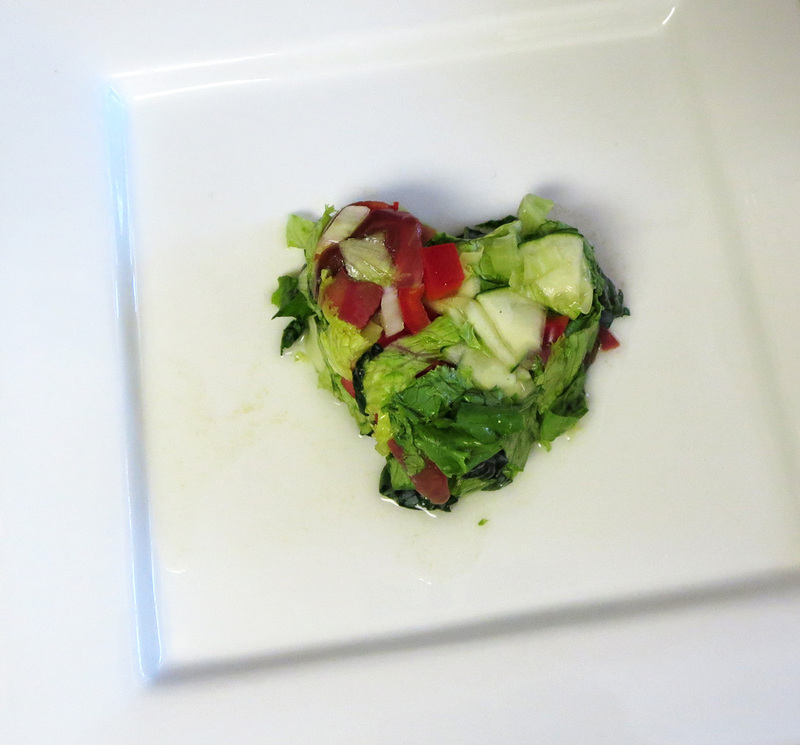 The recipe I’m sharing with HVF this week is a pressed salad. I can’t wait to see what healthy vegan recipes you all have! Please use the link below to submit one. And if you have a twitter or instagram account, post a picture of your yummy healthy vegan friday food and tag it with the hashtag #veganfridays.